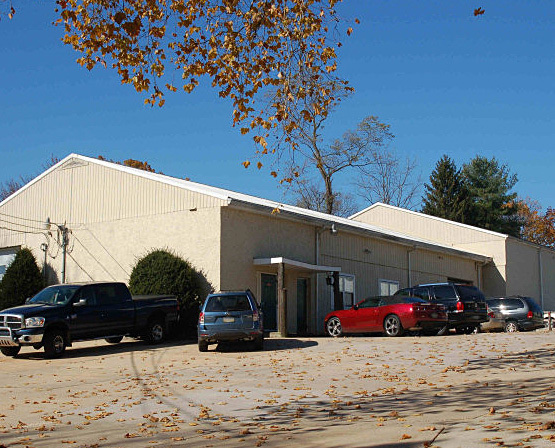 Effective Shielding Co. was established in 1992 and is currently located in West Chester, Pennsylvania. We have become a proven leader in the electromagnetic shielding industry, offering effective and long-lasting EMI/RFI shielding solutions to military and commercial applications that are used around the world. With over 40 years of combined experience, we are equipped and dedicated to serve the needs of each application with unparalleled care and precision. 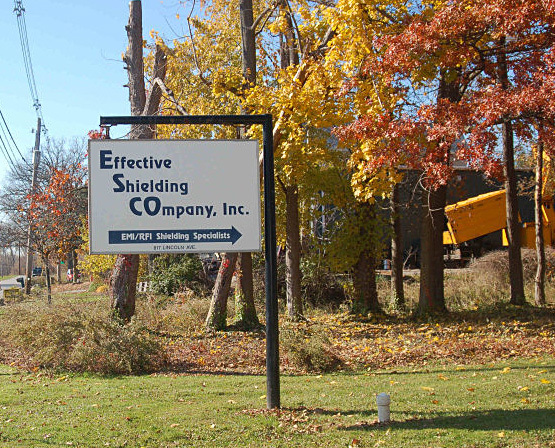 The founders of Effective Shielding Co. both shared the same goal from the beginning; to maintain a sharp eye for technical detail, a passion for excellence and service that is goes above and beyond customer expectations. We are proud to say that we have fulfilled this goal and it remains to be our company’s mission to this day. The wide variety of EMI/RFI shielding products and services we provide serves as ‘one-stop’ solution for commercial and military applications. With our comprehensive list of electromagnetic shielding products, along with custom-building options, we are able to meet all application needs. The state-of-the-art equipment we’ve invested in over the years can accommodate any gasket request, providing precise and unquestionable results. We understand that to maintain the highest quality, we must be willing and ready to advance technologically at very short notice. This is why our dedicated team is dedicated to remaining alert about the latest technological breakthroughs and EMI/RFI trends. In addition to the extraordinary quality our team delivers, we provide low minimums and much faster lead times than our competitors. For product rates and general inquiries, please call us at 610-429-9449 or email us at sales@effshield.com to present your electromagnetic shielding requirements.